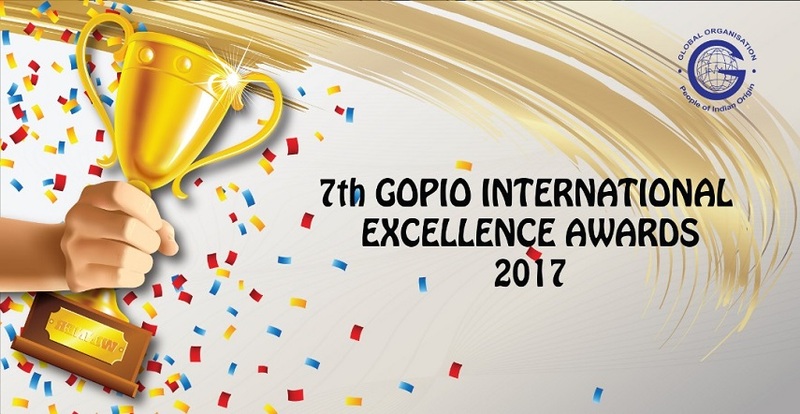 The 7th GOPIO International Excellence Awards is held on Saturday April 22nd 2017 at the Sime Darby Convention Centre, Kuala Lumpur. The GOPIO International Excellence Awardees are from all sectors of the PIO Community. They are the individuals who have professionally developed their passion for success in their own field. They are professionals who have clarity in their passion for succeeding. They are lions in their own field of service. 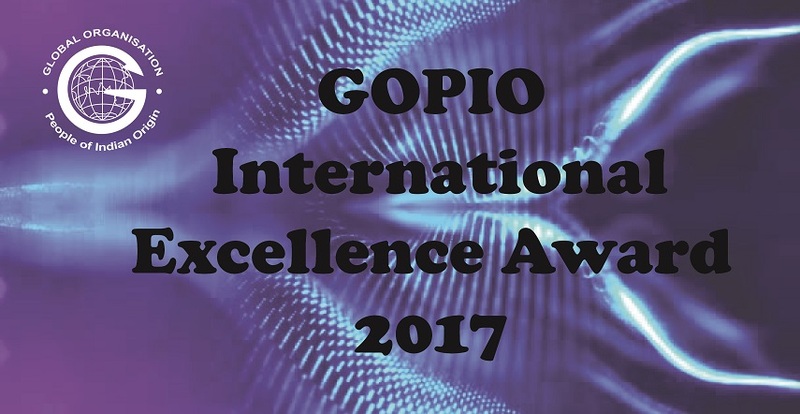 Past biennial GOPIO International Excellence Awards were held in 2006, 2008, 2010, 2011, 2013 and 2015 to recognize Role Model PIOs both from Malaysia and Overseas. Celebrating success brings more success. To nurture success on a continuous run, Role Models needs to be showcased to the Community and celebrated. And further, this celebration is an affirmative statement for the next generation. It is GOPIO’s vision that a culture of celebrating Role Models will ensure a larger number of the Community, in particular the Youth, who will arise with the passion to be in the forefront of their individual callings. Our desire is that our Youth will arise, awake and achieve success and have the passion to be the best. An important outcome of true success is detailed, meticulous planning and execution. Successful individuals turn out as professionals by the very detailed execution. They leave nothing to chance and they are unlikely to blame others. A culture of celebration of Role Models is to awake our Youth to be committed professionals in their pursuit of their passion. A larger number of individuals with these professional work ethics will help transform the PIO Community to achievers and in the process transforming the Community and the Nation, said Selvarajoo Sundram, the Chairman of GOPIO International. Professionals in the field of medicine, engineering, law, management, finance and academics have succeeded in transiting from their specialized professional service providers, to decidedly successful entrepreneurs. We celebrate their success and encourage many more such transitions. Globally, there is a great awakening of the women, to take up leaderships at the helm. We think this is more than the `Feminism’ run. This rising of the women for equality will liberalize many of our traditions that is holding down huge growth potentials in the social, political and also economy. GOPIO International Excellence Awards inclusion of Women is GOPIO’s statement of commitment for the rise of the Women to success. We celebrate them for their individual success, as well as for liberalizing the old culture of holding the women down. GOPIO believes in Women recognition and empowerment as they are the back bone for successful family institutions which can produce outstanding Role Models. NGOs also play an important role to uplift marginalized section of the Community and NGOs effectively bridge the communication gap between the needy and the government. PIO NGOs have demonstrated excellent leadership around the world in Social Service through Civil Society Organizations. They too are Role Models. 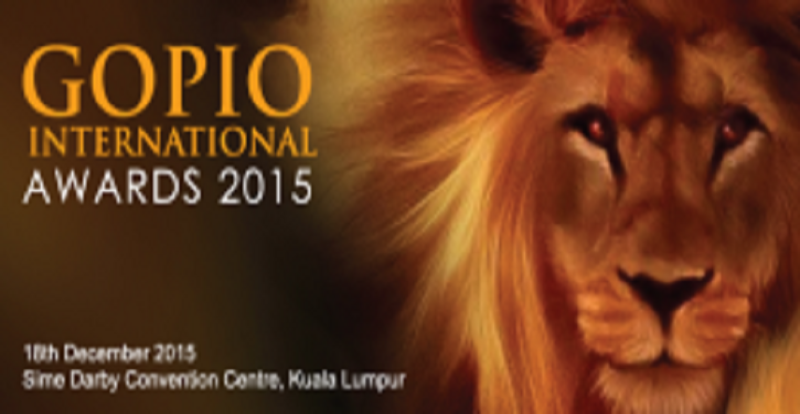 GOPIO’s objective is to showcase success and leadership from a broad spread of sectors. It is also important to encourage and see the continued growth of new Role Models in the traditional professional fields like education, medicine, engineering, finance and lawyers. GOPIO envisions one third of the Community to be strong Entrepreneurs. GOPIO calls the PIOs to Arise, Awake and Achieve and be partners in Nation Building.